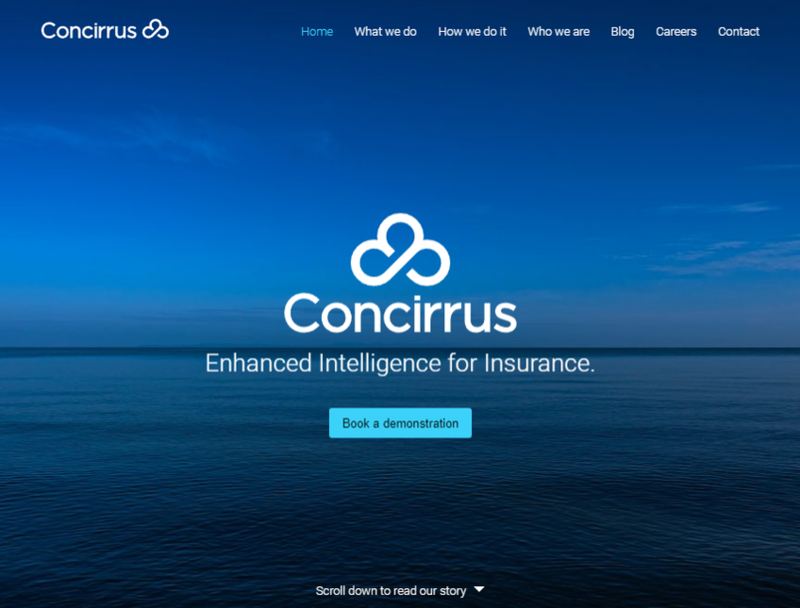 Concirrus provides intelligent insurance solutions for a connected world. 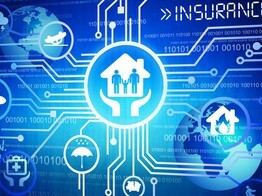 It allows insurers to actively monitor and understand the risks they underwrite, improving profitability and reducing claims costs. 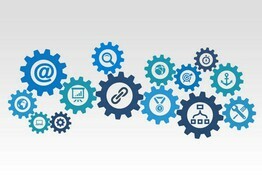 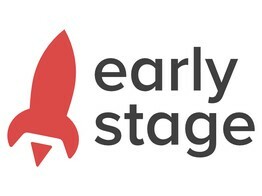 The company was founded in 2012 to enable businesses to take advantage of connected technologies and the Internet of Things. 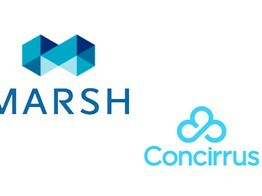 Concirrus, the London-based InsurTech company leading the Marine and Motor Analytics market change, has raised £5 million in equity funding, bringing the total raised to £12 million.